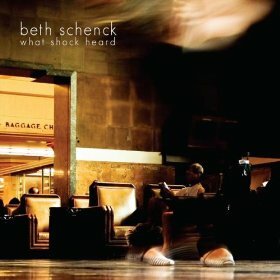 Saxophonist Beth Schenck’s fascinating approach to rhythm is one of the standout features of her debut album, What Shock Heard (Inayat Records, 2010). In this interview, Schenck talks about rhythm; her diary-like approach to composition; and why she decided she needed a working band. 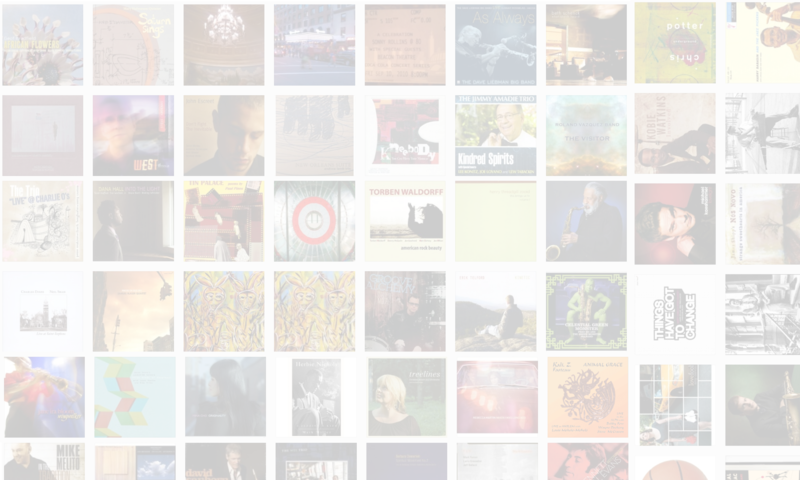 Learn more at bethschenck.com. Next PostNext Sonny & Ornette II?